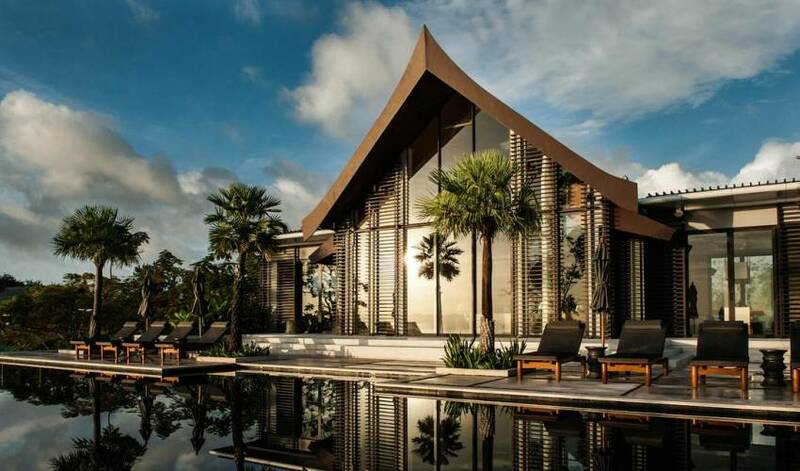 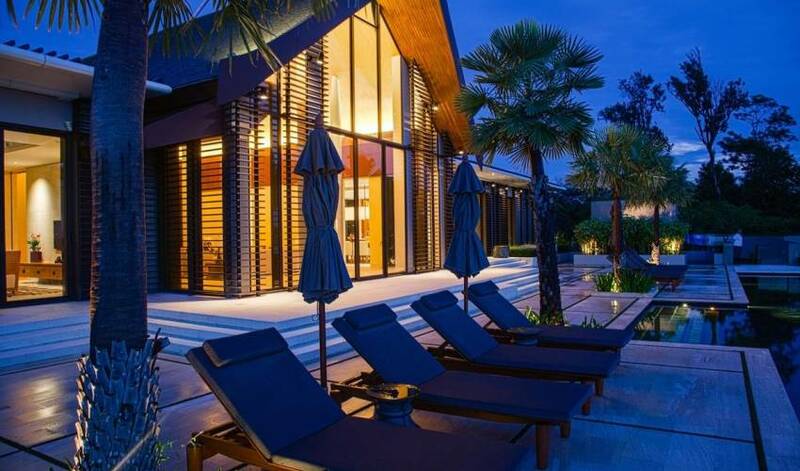 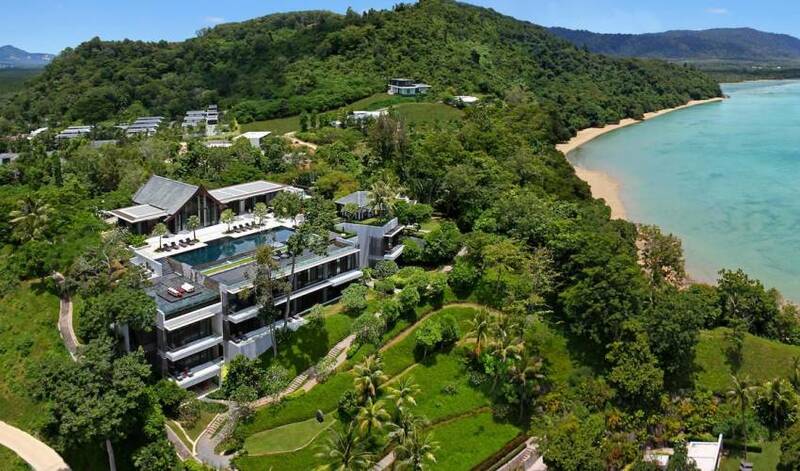 Part of the exclusive private development of Cape Yamu, a design collaboration by accomplished architects Jean-Michel Gathy and Phillipe Starck, Villa 4500 is a perfect symbiosis of a contemporary and Thai style villa. 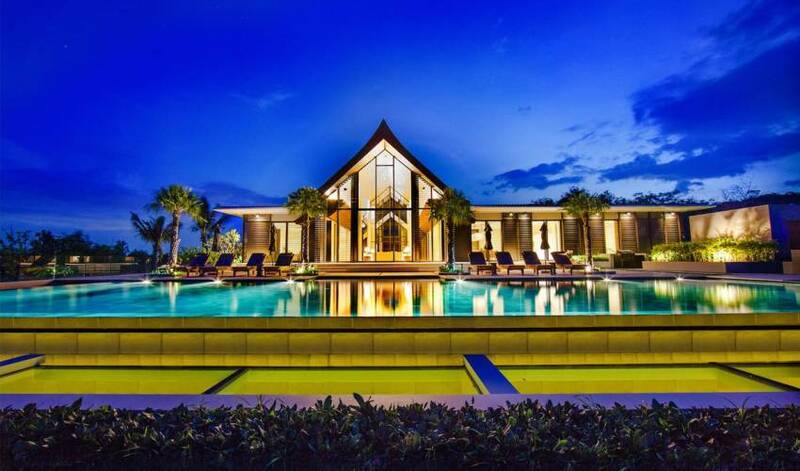 With its own 24-meter infinity pool, outdoor dining sala, private spa room, boathouse, games room, gymnasium and its very own golf practice green, the villa is specifically designed for only the most luxury travellers looking for an escape. 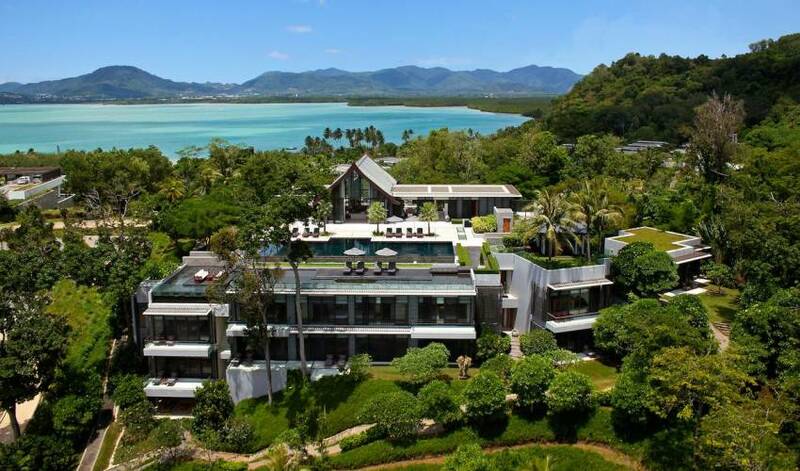 Located at the tip of the Yamu Peninsula, on the North Eastern coast of the idyllic island of Phuket Thailand, the villa overlooks the crystal clear waters of Phang Nga Bay and features some of the most breathtaking sunrises. 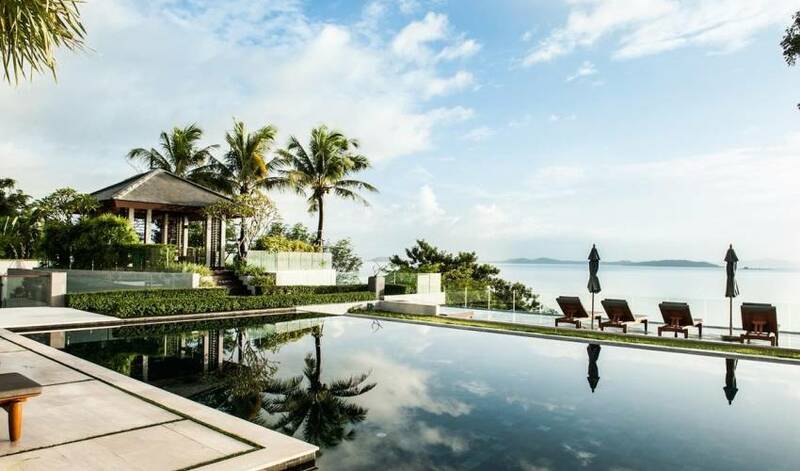 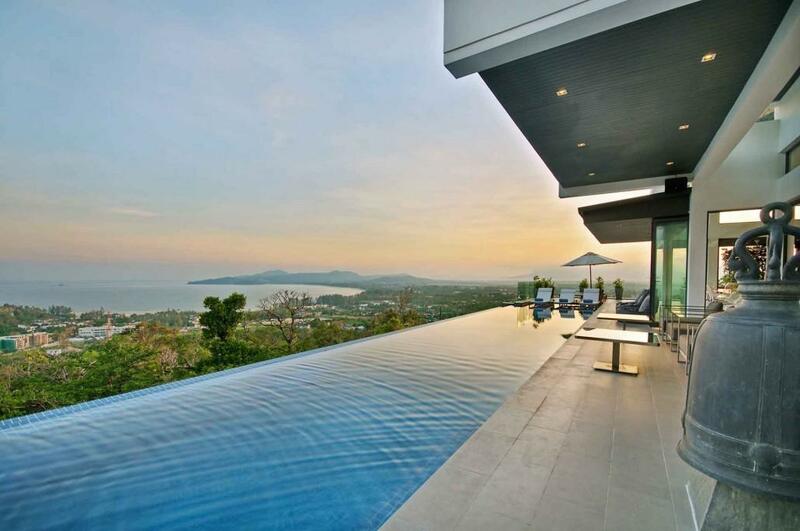 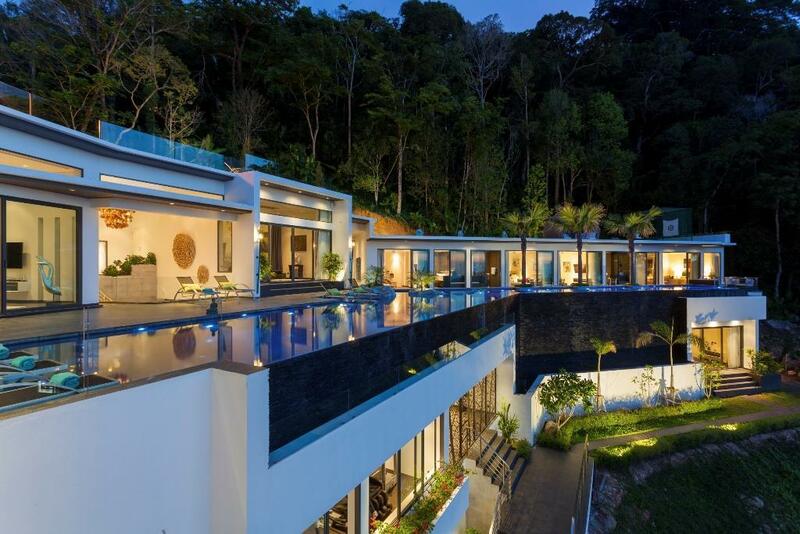 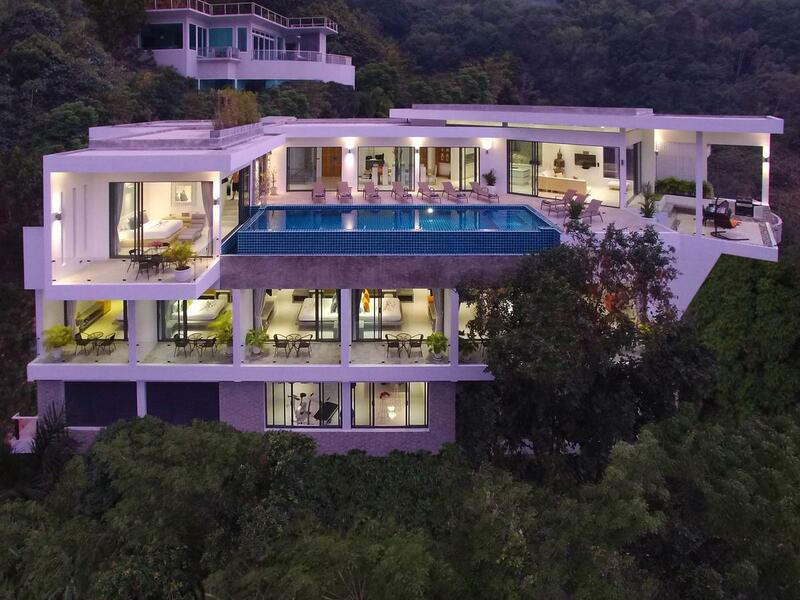 Only 20 minutes from Phuket International airport, Villa 4500 is also a unique luxury being 20 minutes to some of Asia’s best golf courses, 10 minutes from the local yacht ports and less than 30 minutes to the fine dining of Phuket Town. 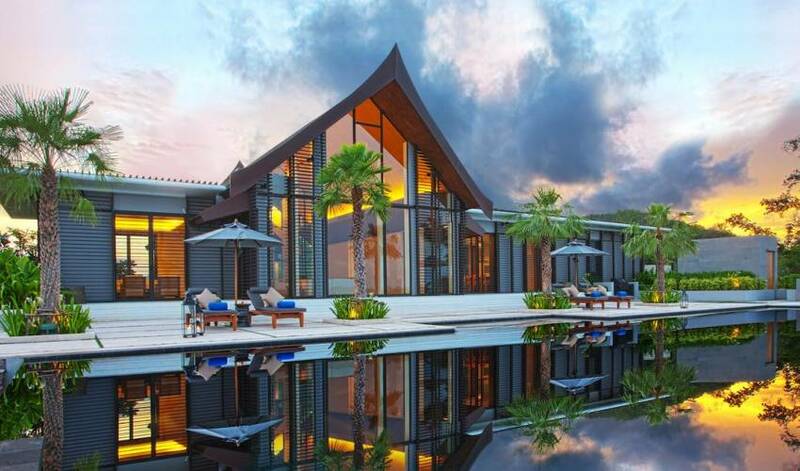 With five star services such as a gourmet chef to meet all types of cuisine and 24 hour concierge to arrange all of your excursions, yacht charters and in house requirements, Villa 4500 is the definition of luxury.